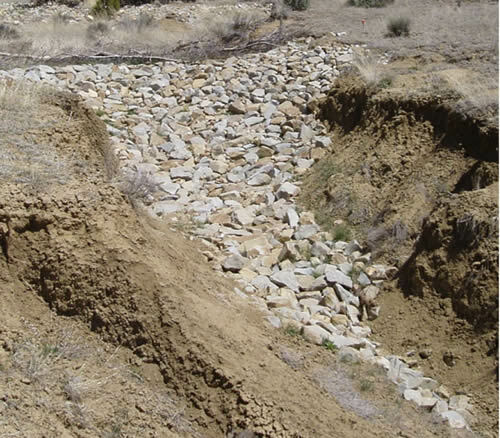 A few different senarios where cobble rocks are used to spread and slow the flow of runoff, which deposits sediment and infiltrates water allowing seeds to germinate. 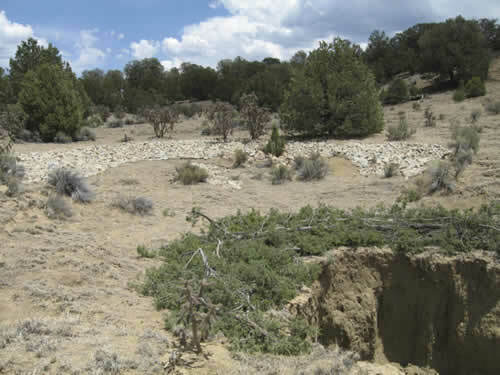 Vegetation thrives, anchors cobble, and continues to reduce the flow of water creating a positive feedback loop. 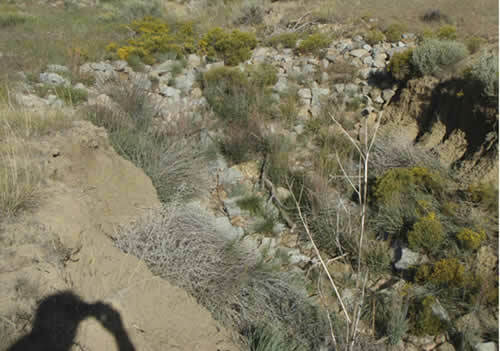 KRE implements many techniques to slow, spread, and infiltrate water into the ground reducing soil erosion. 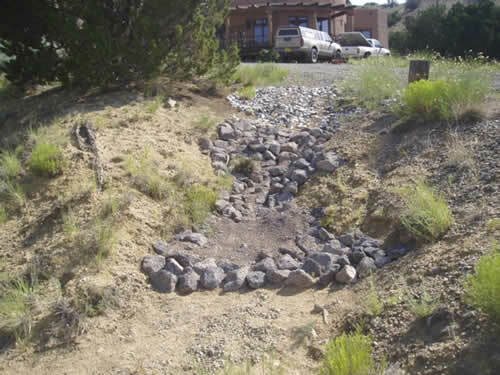 Keeping water on site leads to increased vegetation cover, species diversity, higher productivity, reduced irrigation costs, and reduced stormwater pollution to waterways. 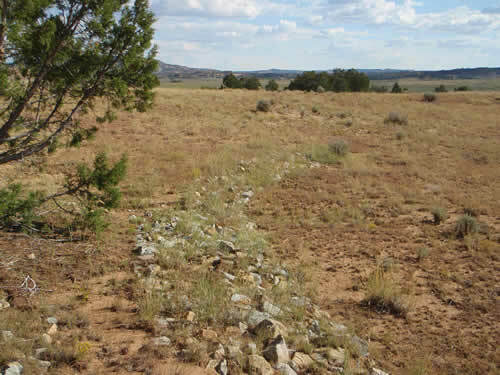 Copyright © 2019 | Keystone Restoration Ecology | 1618 Caminito Monica Santa Fe, NM 87501 | (505) 490-0594 | All Rights Reserved.